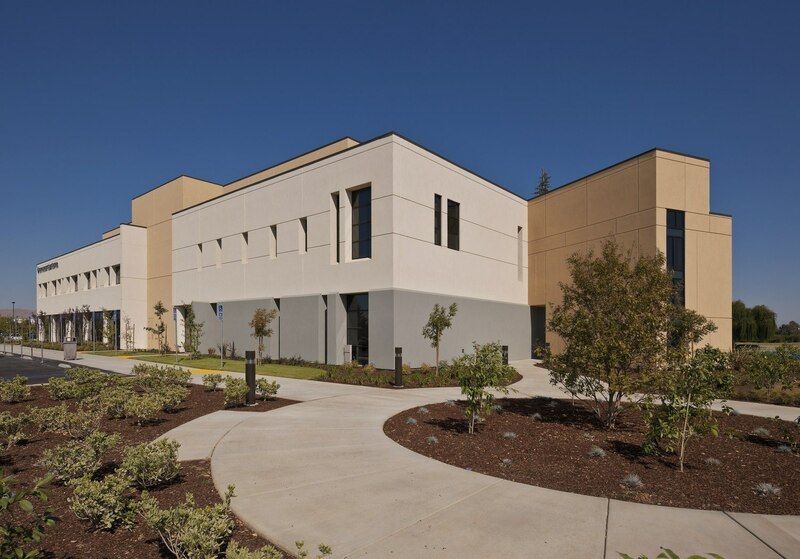 As the leading healthcare provider in the Central San Joaquin Valley, Clovis Community Medical Center cares for more people in the region than any other. Based in Fresno, they are focused on meeting the diverse medical and educational needs and issues of central California. To accommodate growth in the area, Clovis chose to undertake a large campus expansion, tripling its original size. As we embarked on the planning process, we worked with Clovis to develop key goals for the design. 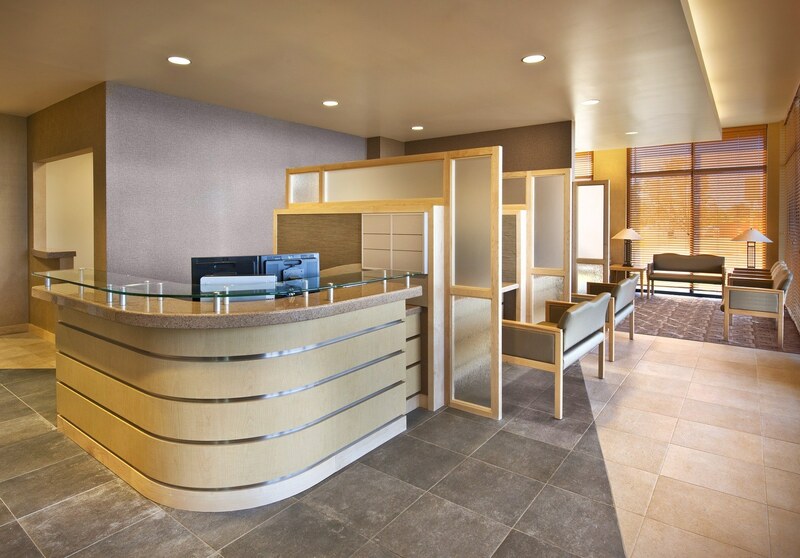 These included creating direct and efficient workflows within the healing environment, as well as increasing design value by reducing waste and incorporating sustainable components. 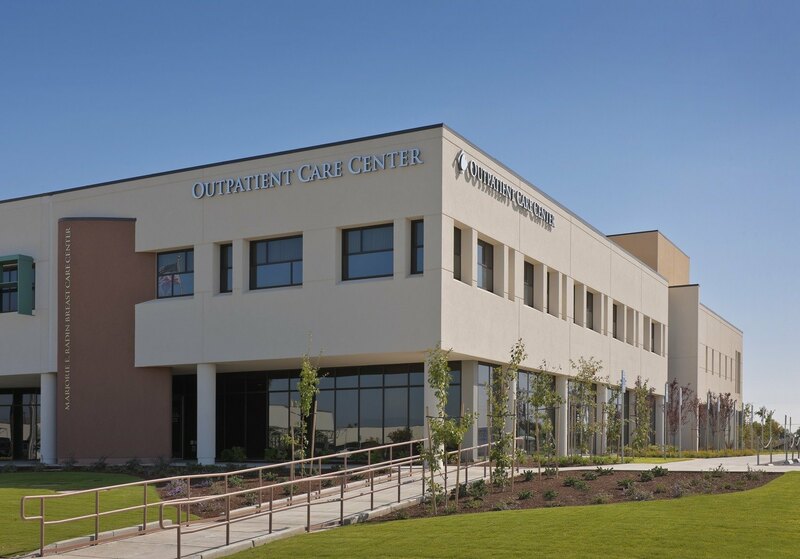 Under the master plan, we worked within an Integrated Lean Project Delivery (ILPD) team to renovate existing facilities and assist with other work to enhance the hospital’s services and facilities for the Clovis community. 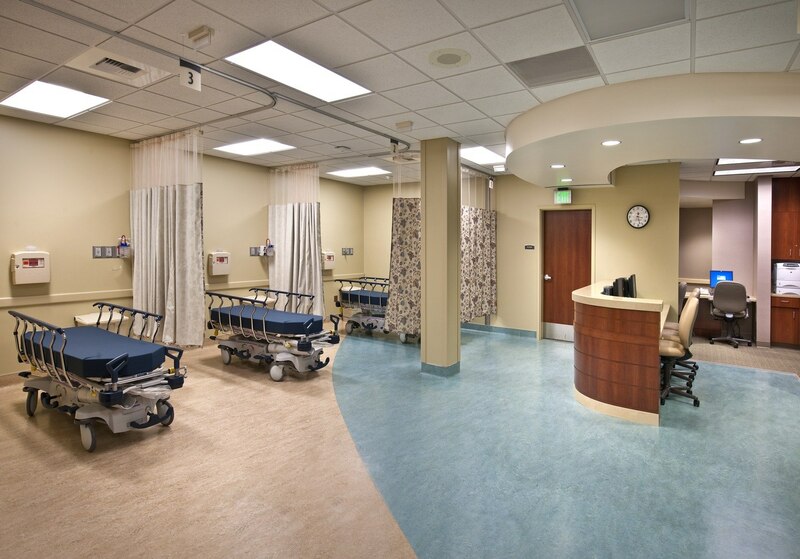 The most significant challenge of the project became adding 739,000 SF to the medical center while remaining fully operational. To address this, we built the expansion around the hospital like an envelope so that new services could be added before shutting down the existing services. In order to provide public access to the emergency areas while construction was taking place around the entire facility, we had to build access tunnels that were fully code-compliant. The first phase of construction took two years and included the five-story, 113,000-SF bed tower, which features 120 private patient rooms and a 24-bed Intensive Care Unit. 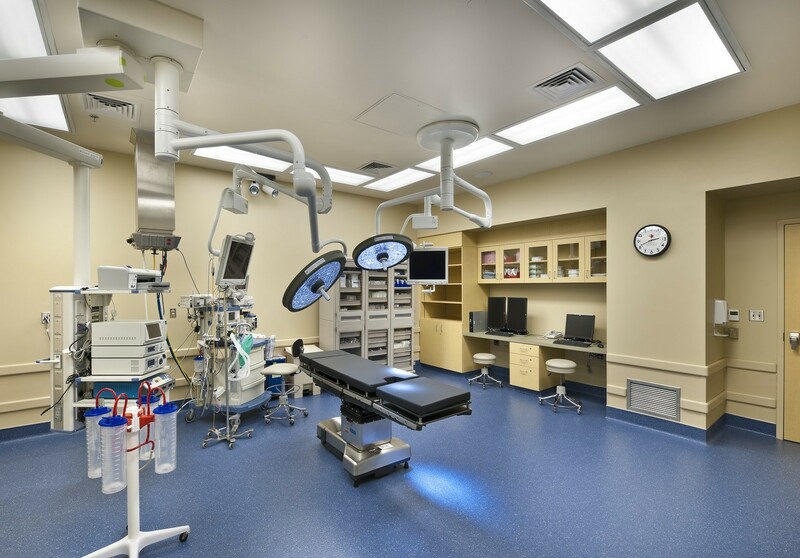 The expansion of the diagnosis and treatment area included a surgical department, an emergency department, and surgery-imaging department. 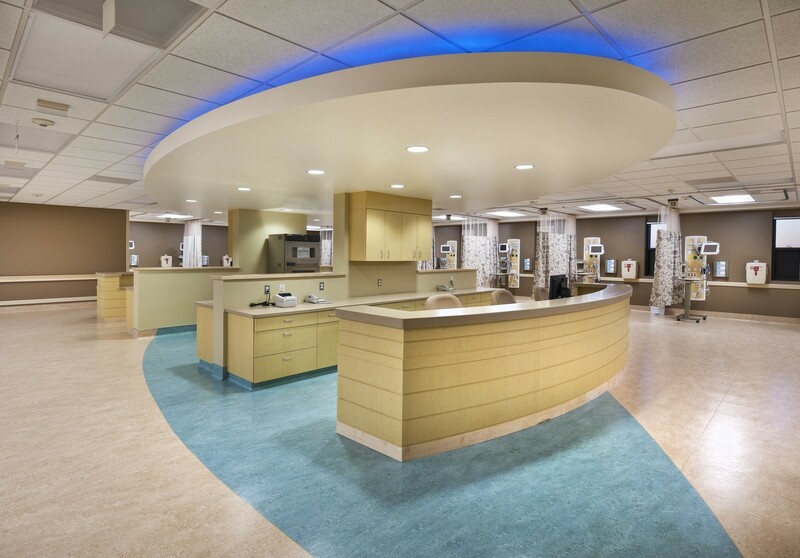 After the bed tower and expansion opened, the hospital moved existing services into the new spaces, while the construction team began converting the original bed tower into a Women’s Pavilion, which provides services for women and children’s needs. The project also included replacing all existing mechanical systems with more efficient ones and adding steam boilers to the facility, which is a huge savings on the energy loads. Other elements include recycled building materials, lighting control systems and diversion of construction waste from landfills. Since the completion of the new bed tower, it has become somewhat of an icon for the community, as it is one of the taller buildings in the city. It’s a building that they can be proud of as a community, and it’s very functional.